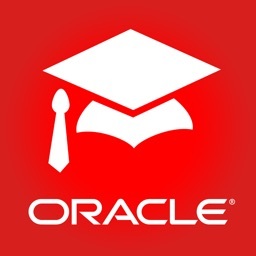 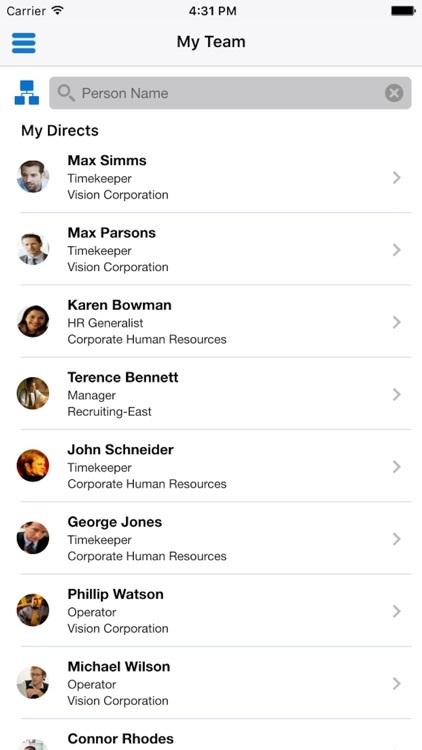 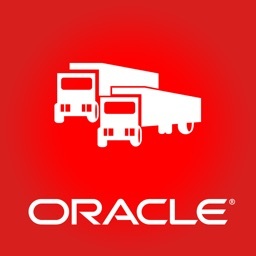 Self-Service HR for EBS by Oracle America, Inc.
With Oracle Mobile Self-Service Human Resources for Oracle E-Business Suite, employees and managers can access their HR information on the go. 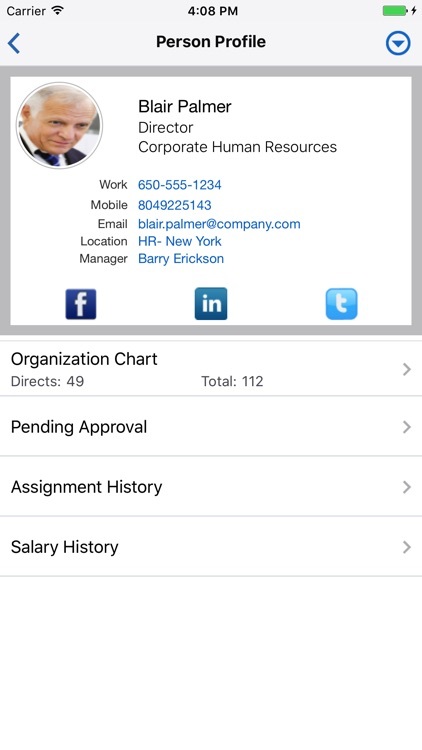 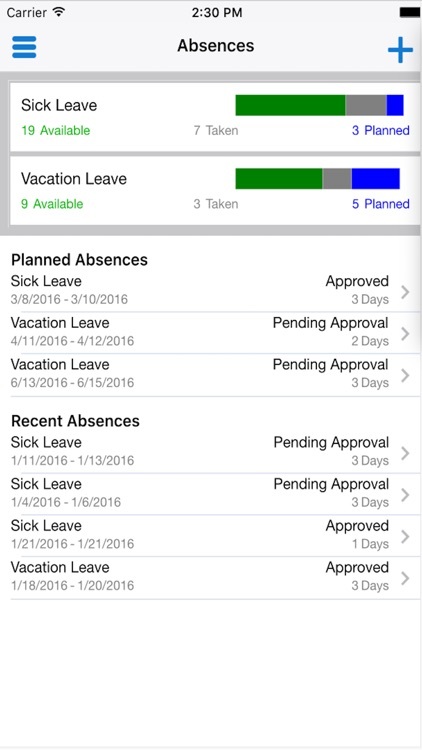 Oracle Mobile Self-Service Human Resources for Oracle E-Business Suite is compatible with Oracle E-Business Suite 12.1.3, 12.2.3, and later releases. 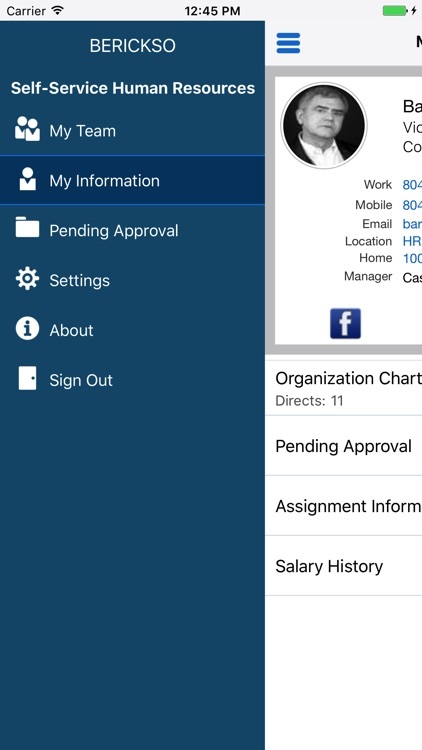 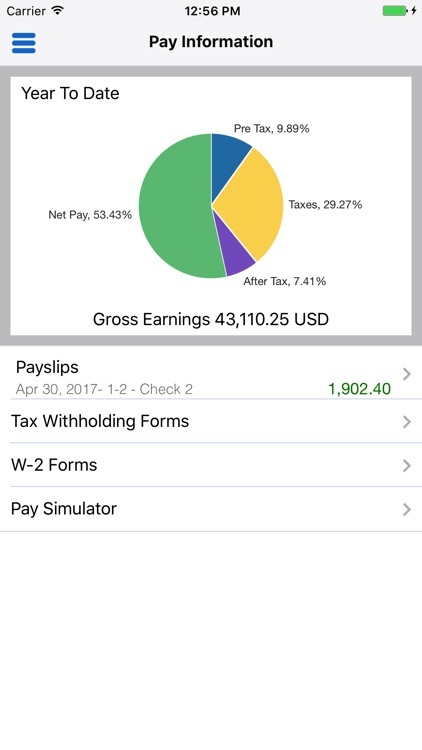 To use this app, you must be a user of Oracle Self-Service Human Resources and/or a user of Oracle Payroll for viewing payslips, with mobile services configured on the server side by your administrator. 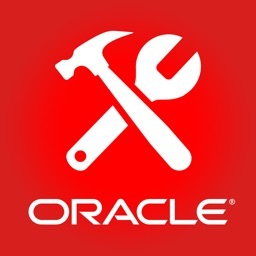 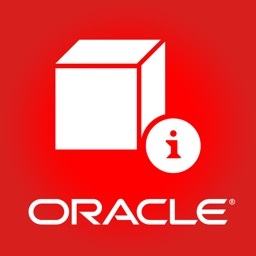 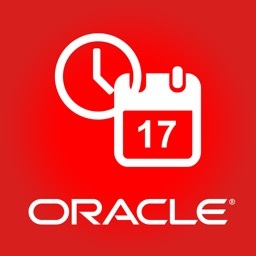 For information on how to configure mobile services on the server and for app-specific information, see My Oracle Support Note 1641772.1 at https://support.oracle.com. 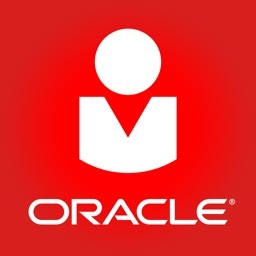 Oracle Mobile Self-Service Human Resources for Oracle E-Business Suite is available in the following languages: Brazilian Portuguese, Canadian French, Dutch, English, French, German, Italian, Japanese, Latin American Spanish, Simplified Chinese, and Spanish.